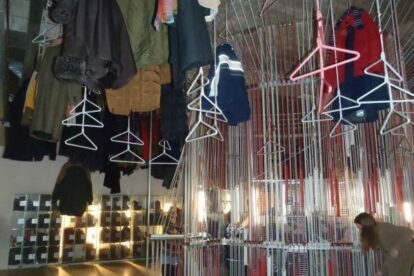 No matter whether you’re a coffee or tea person, Rotterdam and its caffeine/theine outlets have you covered. 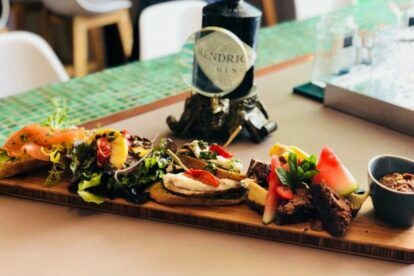 Our locals know the best cafes and tea rooms to relax and recharge, get productive or enjoy your free time with your favorite beverage… or you may discover local preparations and completely different new drinks. Multinational chains can’t hold a candle next to our locals’ favourite coffee shops. Check them out! 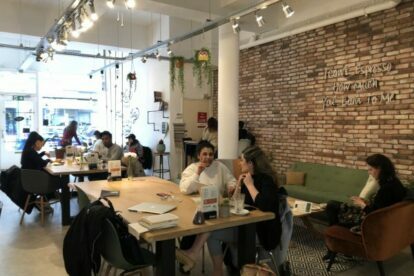 “Amada Coffee” is an innovative café in Rotterdam. I love their yoghurts and sandwiches, but their selfieccinos & choco piñatas are just out of this world! 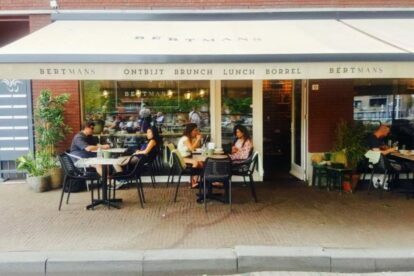 “Bertmans” is a (mostly) vegetarian restaurant in Rotterdam. The great thing is that if you don’t know that they don’t serve much meat, you hardly notice. 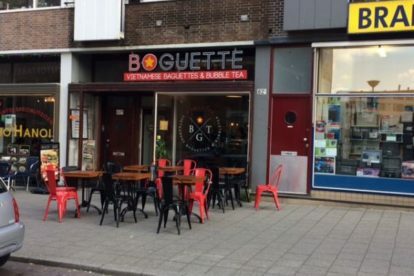 “Boguette” is my prime spot to recuperate so I can continue exploring Rotterdam. This café/snack bar is known for its bubble tea and Vietnamese baguettes.